Hughes Investments was established in 1977 by William W. Hughes, Jr. for the purpose of developing and managing commercial real estate projects, primarily for ownership and investment. Mr. Hughes continues to manage the Company as well as being responsible for its strategic direction. Hughes’ mission statement reads: “Hughes Investments is a reputable, retail commercial development company whose purpose is to generate equity and cash flow by developing high-quality shopping centers.” We firmly believe that this approach translates into the highest return for long term ownership for ourselves and our partners while providing the highest quality shopping environment for our merchants and the communities they serve. From a project development perspective, we believe that we are second to none in our ability to maximize economic value. We possess the capability to fully evaluate the strategic aspects of each real estate project, such as trade area location, tenant mix dynamics, leasing strategies, and site opportunities and constraints. This is supplemented by our emphasis and expertise in areas of land use, entitlements, financing, site planning, design and construction. We put strong emphasis on creating projects that are well designed from aesthetic and functional standpoints, as well as being cost effective. 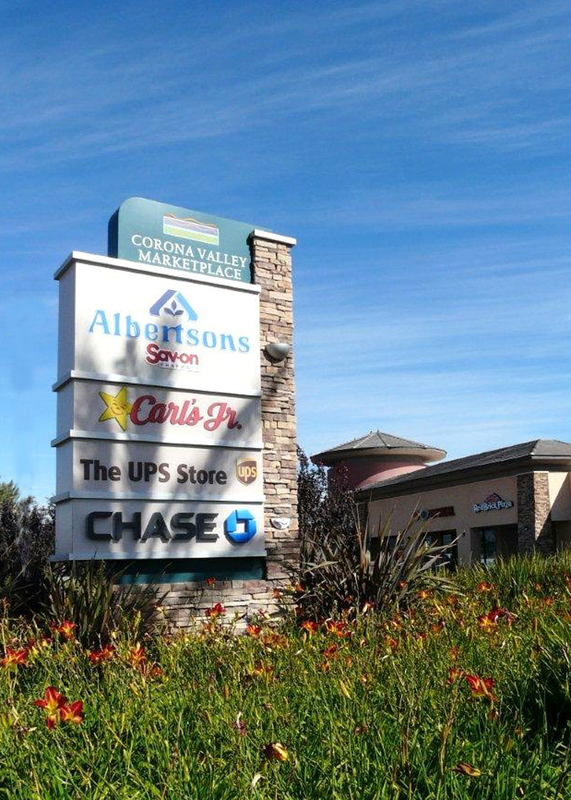 Hughes Investments has developed 23 retail centers throughout California with a total GLA in excess of 5,000,000 square feet. 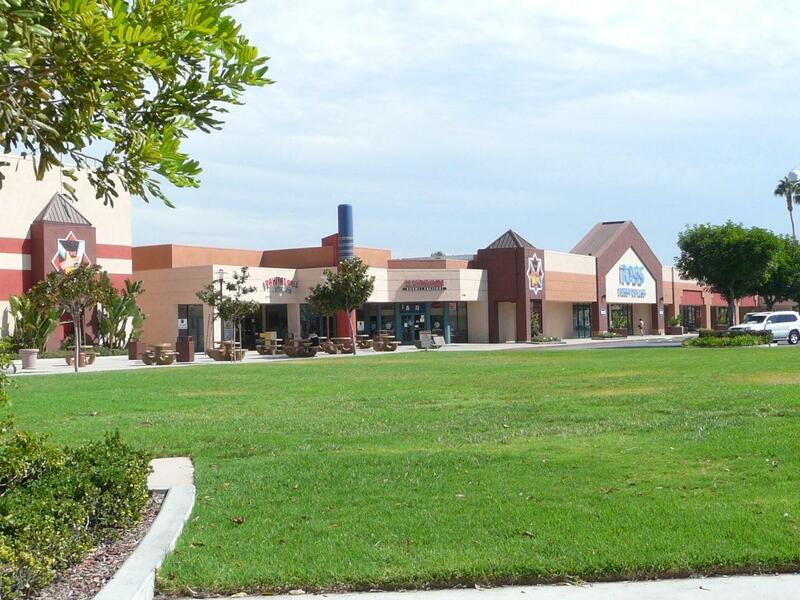 Projects have ranged from smaller specialty centers, neighbor market/drug store projects, large power centers and department store anchored regional malls. Hughes continues with aggressive expansion plans within not only California but also projects that are currently under development in Utah, Washington and Idaho. With a results-oriented approach always driven by integrity, no decision or action is taken without a thorough analysis of its business and ethical soundness. By maintaining a size that allows senior management to play a role in all aspects of a project, we provide the highest quality service to our tenants and partners. We are an active presence in the industry, taking a lead role and remaining a visible presence in the International Council of Shopping Centers (ICSC), California Business Properties Association (CBPA), and the Urban Land Institute (ULI). Hughes Investments has an extensive network of national and regional tenant contacts and an excellent working relationship with real estate service providers, including contractors, brokers, lawyers, bankers, architects and engineers, as well as a good rapport with our competitors. We take pride in our ability to bring together the skills, talents, and disciplines necessary to successfully develop, or redevelop, a complete project - from land acquisition, planning and governmental approvals to financing, leasing, marketing and property management. All of this combines to form a very successful organization which is extremely capable and highly responsive.